Sometimes roof leaks are obvious. But what many homeowners don’t realize is that they don’t have to wait for a leak to drip through the ceiling to spot it. By the time you’re catching water drops in a bucket on your floor, there’s a good chance that leak has been there quite a while before you noticed it. Clearly you’d benefit if you knew how to spot the early warning signs that your roof isn’t in peak condition. Most roofing experts prescribe twice-yearly rooftop examinations. What’s more, this is not just about their bottom line! Consistent roofing upkeep and reviews have been demonstrated to expand rooftop life span a great deal. Not investigating can at times even void your rooftop guarantee. Spring is such a great time of year – finally, everything is warm and pleasant again! But you can’t sit back and enjoy this lovely weather just yet. Your roof is one of the most important parts of your house. More than any other part, it keeps you safe from the glaring sun in the summer and the rain and snow during winter. But what if your roof needs replacement? What time of year is best to have it done?  When you think about it, roofs play a very important part in finishing off a building. Your commercial roof will be responsible for separating the inside of your building from the potentially harsh weather outside, like rain, hail or snow. A proper roofing system ensures your roof can efficiently drain any water in order to prevent damage. Your roof should also be resistant against sun exposure in order to avoid sun damage. Your roof may have survived the snow and ice, however now it’s a great opportunity to overview the harm winter may have created. Spring roof support is a vital piece of developing the life expectancy of your roof – and securing your home’s trustworthiness. So, when it’s time to conduct your spring roof inspection, remember the following three areas of concern. Flat roofs are popular in modern architecture. They give buildings a modern feel and give buildings a more minimalistic look. Gone are the days of old fashioned architecture like in the 1800s, when buildings were often even embellished with fancy detail. Instead, modern fashion dictates that simplicity can be very attractive, and everywhere from art, to décor this is a prevalent trend.